“Does what works at ERG work at the White House?” Last Saturday, Dr. John Holdren stood beaming in front of an audience of the largest gathering of Energy and Resources Group (ERG) alumni, core and affiliated faculty, staff, students, family and friends (a.k.a. “ERGies”) for the fortieth anniversary “Big Event”, the first official reunion organized by the ERG Alumni Network (ERGAN). Environmental Successes Panel at the Big Event: Dan Kammen Professor at ERG, Dan Lashof (MS’83, PhD’87) COO at NextGen Climate America, Diane Regas (MS’87) Senior VP for Programs at EDF, Carla Peterman (PhD candidate) Commissioner of CPUC, Arne Jacobson (PhD’04) Professor of Humboldt State University. 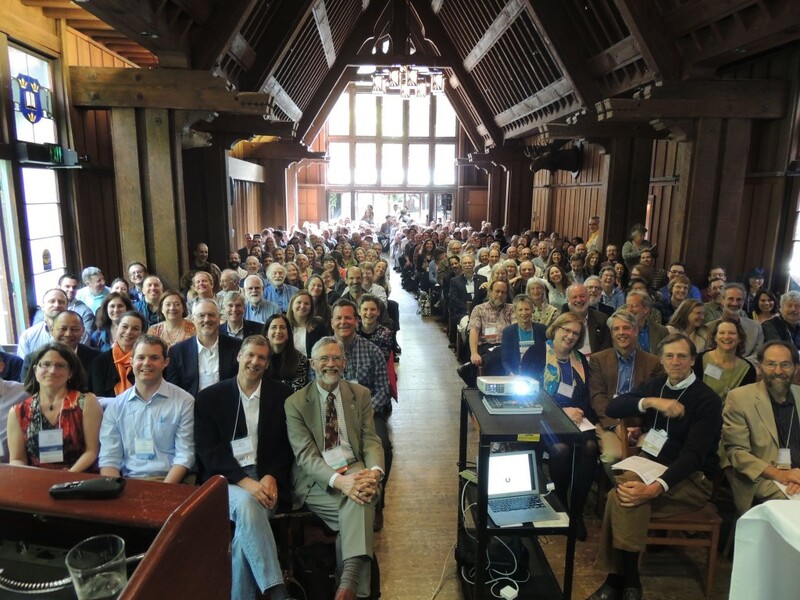 Almost 300 ERGies gathered for a weekend that kicked off at ERG’s lively Annual Lecture given by Dr. Jonathan Foley, Exec­u­tive Direc­tor of the Cal­i­for­nia Acad­emy of Sciences. (The video of the lecture will be posted soon.) 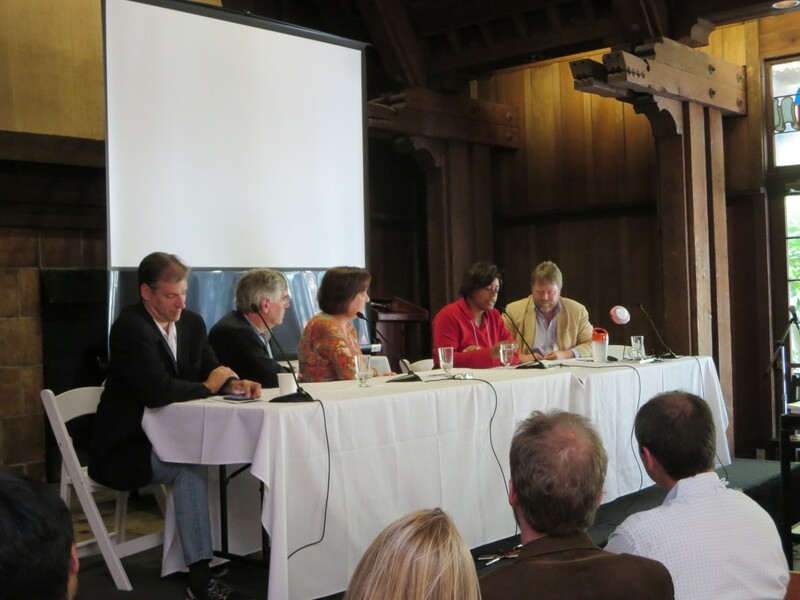 The weekend featured leaders from the California Public Utilities Commission, the California Energy Commission, the Environmental Defense Fund, the Natural Resources Defense Council, the Nature Conservancy; a CEO of the Woodland Park Zoo; and innovators in various fields in organizations and universities across the globe. 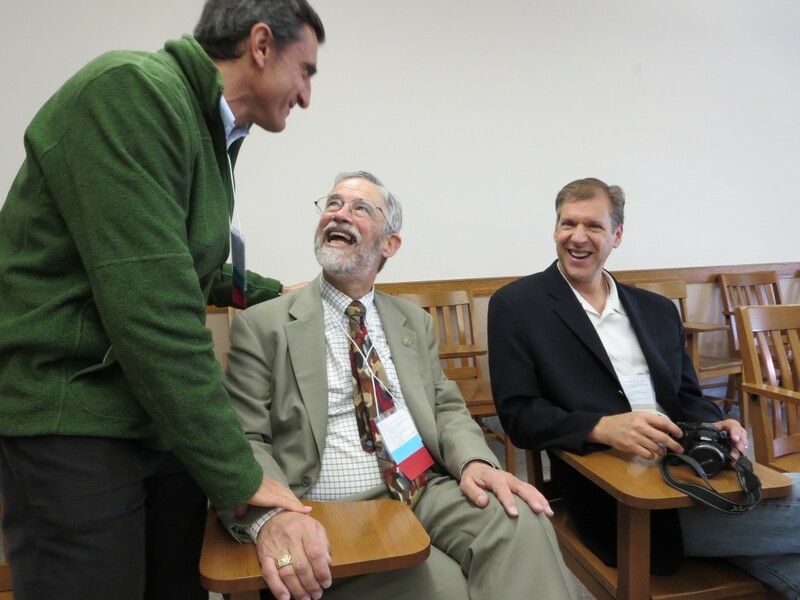 A key moment for many at the event was when John Holdren, assistant to the President Obama for science and technology and ERG’s co-founder, shared the history of ERG and secrets to ERG’s success, including attracting “smart, interdisciplinary, passionate” students to the program. He continues to use these same secrets and “tricks of the trade” at the White House as director of the Office of Science and Technology Policy and chief science advisor to President Obama. An expanded version of the slides from his presentation is displayed below. Truly an amazing weekend coordinated by the efforts of ERGAN volunteers and ERG staff. With over 43% of ERG alumni and students gathered — about 300 inspirational ERGies in the room — one could get a sense that what works at ERG also works in the world.